Running is a great way to stay fit, but you want to make sure your running gait won’t cause potential injury. One common issue many runners face is underpronation, also known as suppination. This is a condition where most of the running impact is concentrated on the outside part of your foot. Typically, this occurs with runners who have high arches. Your arch, which would normally flex and absorb some of the forces, is too rigid to do that. So your foot rolls to the side, which bears more brunt of the running force. 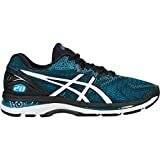 The best running shoes for underpronators help provide proper support and have enough cushioning to absorb most of the impact. These shoes will conform to the unique shape of your foot while also helping to cushion the impact on road, trail and other surfaces. The Glycerin 17 is Brooks’ softest, most cushioned running shoe – ideal for runners who underpronate. The midsole is soft, flexible and supportive thanks to DNA LOFT foam in the midsole. This foam maintains the plush feel the Glycerin is known for – but also provides a responsive feel and durability. 3D Fit Print engineered mesh upper allows for consistent airflow, keeping you cool and dry even on long runs. As you run, the support shifts from heel to toe in order to create a smooth ride. The seamless upper also looks sleek and stylish. And the lack of stitching keeps the shoe light and prevents irritation. If you’re familiar with the older versions Glycerin shoes, you’ll notice that the 17 has a seamless upper and DNA loft foam. It also slightly decreases in weight. New to version 17 is a sockliner for a softer, plusher foot-in-feel. Overall, the Glycerin continues to provide a soft, plush, and supportive ride. 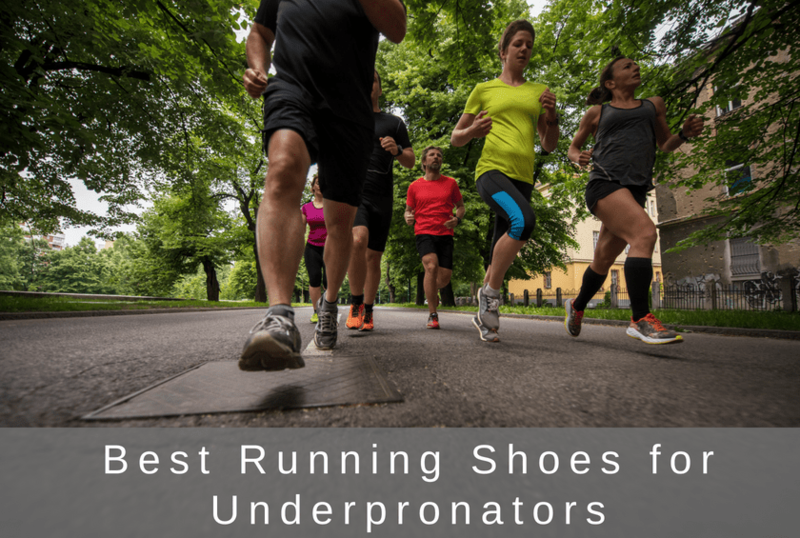 It’s a great option for runners who underpronate. 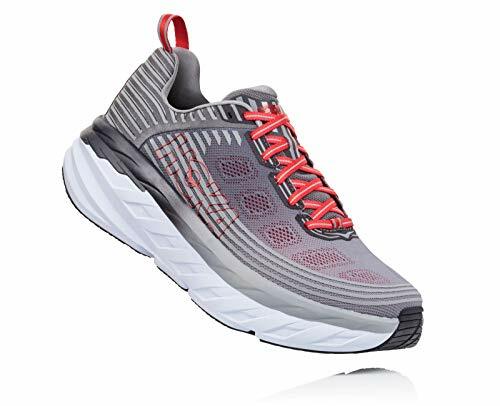 The Clifton 5 is the latest version in the Clifton line, a running shoe known for max cushioning in a lightweight package. The Clifton 5 is easily as comfortable as its predecessors but also includes upgraded EVA foam for even more flexible support. The engineered 3D Print upper secures the midfoot without seams or extensive overlays. The shoe is ideal for neural runners and underpronators. The max cushioning is great for runners who roll outwards. An update to the outsole changes the rubber placement to help reduce wear and tear over time. The Clifton 5 builds off its success in prior models. The color and design of the upper are slightly different. But the Clifton keeps it pillow-y cushioning. Like the last version, it’s a bit firmly than older models of the Clifton. In theory, this should make it more durable over time. 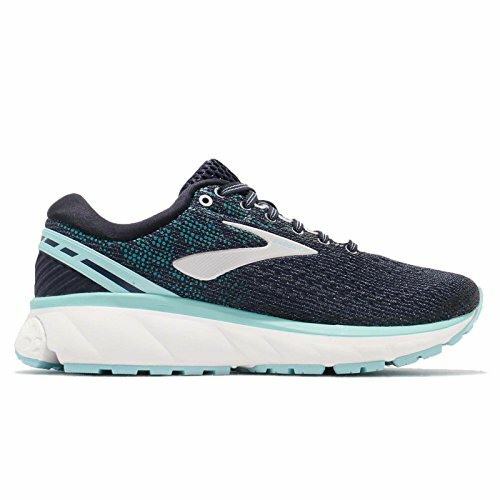 This is a great shoe for any runners looking to prevent pain related to underpronation thanks to great support and max cushioning. 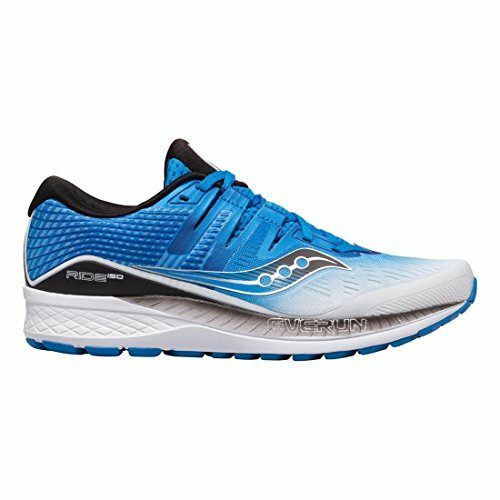 The Saucony Ride ISO represents a bold change of direction compared to previous versions of the Ride. New is the ISOFIT lacing system, which adapts the upper to the unique shape of your foot. The result is a cradled, customized sock-like fit. It makes the upper feel soft and comfortable. In the midsole, three layers of EVERUN foam cushioning provide comfort and energy return during each stride. Also new is carved out sections at the ball and heel of your foot. This gives added arch support and a unique, insert-style feel. 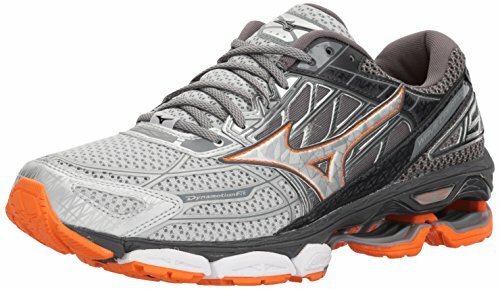 These are lightweight running shoes which provide plenty of support for underpronation. They are a good, all-around running shoe. They work equally well for long runs as they do speedwork or races. 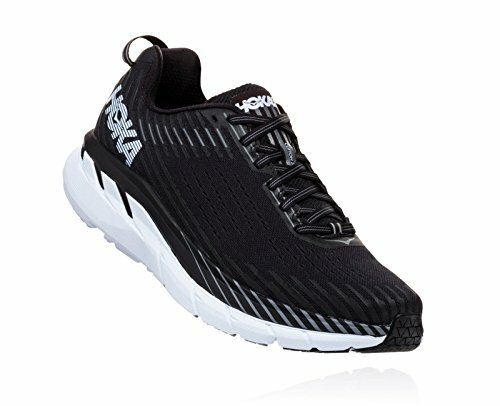 The Bondi was Hoka One One’s first road running shoe. While the design and style has changed, the Bondi 6 remains Hoka’s most cushioned running shoe, ideal for underpronators. New to the Bondi 6 is the seamless upper. This helps improve the overall fit and comfort of the shoe. The breathable mesh allows for circular air flow to keep your feet cool and dry. The Bondi 6 also sports a new last that provides more room in the toe box. This addresses a major complain about the Bondi 4s that they felt too narrow. Full-length EVA midsole provides tons of cushion when running on hard surfaces like concrete and roads. The meta-rocker in the midsole gives the shoe a rocker-like feel that smooths the heel-to-toe transition when running. Supportive and heavily cushioned, these shoes are ideal for underpronators. While the style is unique and the meta-rocker takes some getting used to, the stable and plush design will help underpronators. While you can run any distance in these shoes, they are better for longer runs and races. Most runners will find them a bit too clunky for short speedwork. Funky design may be off putting. The Brooks Ghost 11 is one of the most popular running shoes available. 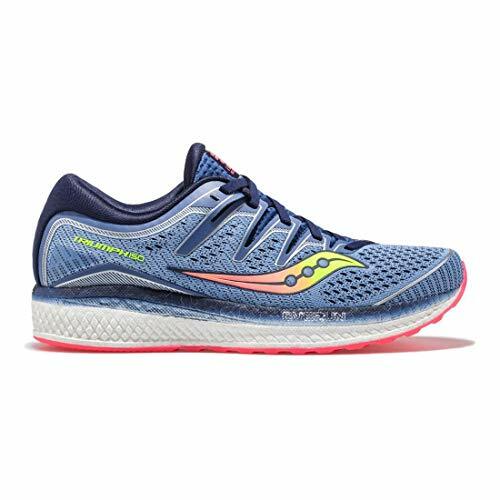 It’s combination of great fit, soft cushioning, and responsive ride make it ideal for many runners, including runners who underpronate. The soft, cushioned midsole is made of EVA foam and new DNA loft foam. DNA Loft foam is lighter and more durable than standard foam. But still offers a cushioned, supportive ride. The shoe is durable enough for daily use over long periods of time across a variety of surfaces. The new outsole should be durable while still providing good traction. Engineered mesh in the upper provides flexible stretch across the foot. The stitch-free design also reduces irritation on top of the foot. This is a great choice if you’re concerned about durability. Without the correct shoe, underpronators can often wear out the outer section of the running shoe, as too much pressure is concentrated on the side of the foot. But the DNA loft foam and durable outersole combine for a long lasting shoe. Saucony has revamped the Triumph ISO to address some issues from earlier models. While the soft, plushness remains, the new Triumph ISO 5 fixes sizing issues and provides an even plusher, more comfortable shoe. The support and cushioning also make it great for runners who underpronate. EVERUN foam lines the midsole to provide cushioning and energy return. Also new is a contoured footbed called FORMFIT. This aims to fit the shape of your foot better, almost like a built-in custom insert. The ISOFIT lacing system adapts to the shape and motion of your foot. Engineered mesh keeps the shoe cool and dry, although it will likely let in some water if you’re running during a rainstorm. With a Triflex outsole helps distribute force, great for underpronators. The Triumph ISO 5s are suitable for all running levels – comfortable enough for beginners and durable enough for advanced runners. 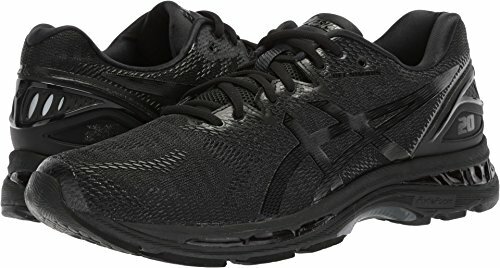 They are a touch heavy compared to other shoes, but are still good for all-around running. The Nimbus 20 is designed from the ground up to help support underpronators. Gone are the sizing issues found on version 19. Instead, expect the plush, cushioned ride of past Nimbus running shoes. Combined with the secure fit, support, and gel foam the Nimbus 20 is a great shoe for runners who underpronate. FlyteFoam in the midsole help reduce vibrations while reducing weight and providing a fast, responsive feel. Additionally, FluidRide helps the midsole provide excellent bounce back with each stride. The gel is what really separates these shoes from the competition. Gel in the heel and toe box reduces pounding throughout the gait cycle. They also provide the soft, plush feel of the shoe. Like many Asics’ shoes, the shoes lock into your heel and provide a secure fit in the midfoot. Some runners may find these too tight. But if you prefer a secure fitting shoe, the Nimbus 20 is a nice option. 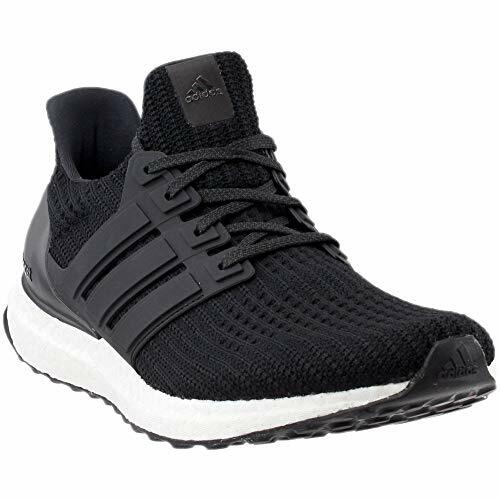 The adidas Ultraboost running shoes are designed for neutral runners who run mid to long distances. They are lightweight and offer a plush ride. Made of tough yet soft Boost foam, these shoes provide plenty of cushioning and durability for underpronators. The knit upper provides flexible support with an energy-boosting heel. Boost foam in the midsole does a few things: it provides great responsiveness and energy return, it’s virtual indestructible, and keeps it’s cushioning in all temperature ranges. The flexible outsole conforms to your stride as you run. It also provides nice traction in a variety of conditions. Another quality shoe from Brooks, the Levitate 2 is geared towards providing comfort and energy return for long distance runners. The DNA AMP midsole technology transfers the energy of each step back to your body, helping to improve your cadence while you run. The pattern on the outsole also helps your body conserve energy by allowing for a quick transition as you move from heel to toe. A 3D fit upper and FitKnit material make the shoe breathable and flexible while still providing plenty of support. New to the Levitate 2 is a sleek fit around the heel collar. This knit collar provides soft heel tab to prevent Achilles heel irritation. It also just looks kind of cool. Without the right shoes, running with underpronation can quickly cause fatigue. Energy is wasted with each step as it’s concentrated on the side of the foot. These shoes helps the entire foot absorb the impact of each step, which is easier on the entire leg. The absorbed energy is channeled back up through the body to help propel the runner forward with less effort. Designed to support medium-high arches, supination and underpronation, the Mizuno Wave Creation 19 helps keep weight distributed evenly across your feet. The U4ic midsole with Wave tech is ultra lightweight and durable. The foot is supported during the transition from heel to toe. The running gait is kept smooth with the sole’s SmoothRide frame. This is a lace-up shoe with a Dynamotion Fit upper mesh lining. Both collar and tongue are padded. The shoe has a round toe with a covering to provide protection against sprains. The shoe focuses on proper leg and foot positioning. In turn, this decreases the possibility of injury, especially injuries related to foot placement. Weight is prevented from concentrating on the side of the foot and small toes. If you are an underpronator, that means that your foot rolls outward and is marked by wear along the outer edge of your shoe. This results in insufficient impact reduction when you land on the ground. Not very many runners underpronate—also known as supination—but you will need shoes with good cushioning and flexibility if you do. Underpronators are susceptible to shock-related injuries and need lots of cushioning: midsole cushioning to provide extra shock absorption, cushioning along the outside of the shoe to attempt to counter the outward roll of the foot, and cushioning in the heel. In addition, it is also important that you choose a neutral category shoe as an underpronators. Flexible shoes will help you to evenly distribute the impact. Neutral shoes tend to provide the best amount of cushioning and help encourage pronation. Also known as supination, underpronation occurs when the foot rolls outward at the ankle. It is normal to experience some underpronation during exercise, but it can produce serious pain and damage to the tissue in the feet if it is excessive. Are neutral shoes good for underpronators? Yes, they are, as there is no specific shoe designed for underpronators, who are a small portion of runners. Neutral shoes are good for underpronators, as they are lightweight and have a good amount of flexibility, which underpronators need. How do I know if I underpronate or not? You may be able to tell if you underpronate by the pain that you feel. The most common symptoms of underpronation include pain in the arch of the foot and pain in the heel. If you feel this kind of pain, you may underpronate. But perhaps the easiest way to tell if you underpronate is to try the wet feet test. Simply wet your feet, walk onto a flat surface, and see what the footprint look like. If you can see very little of your footprint, you probably underpronate.